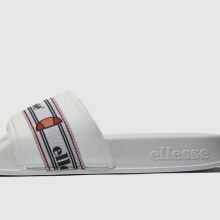 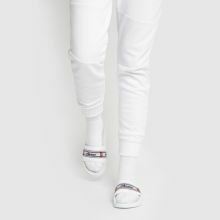 If pool slides are your thing, then look no further than the Filippo TP profile from ellesse. 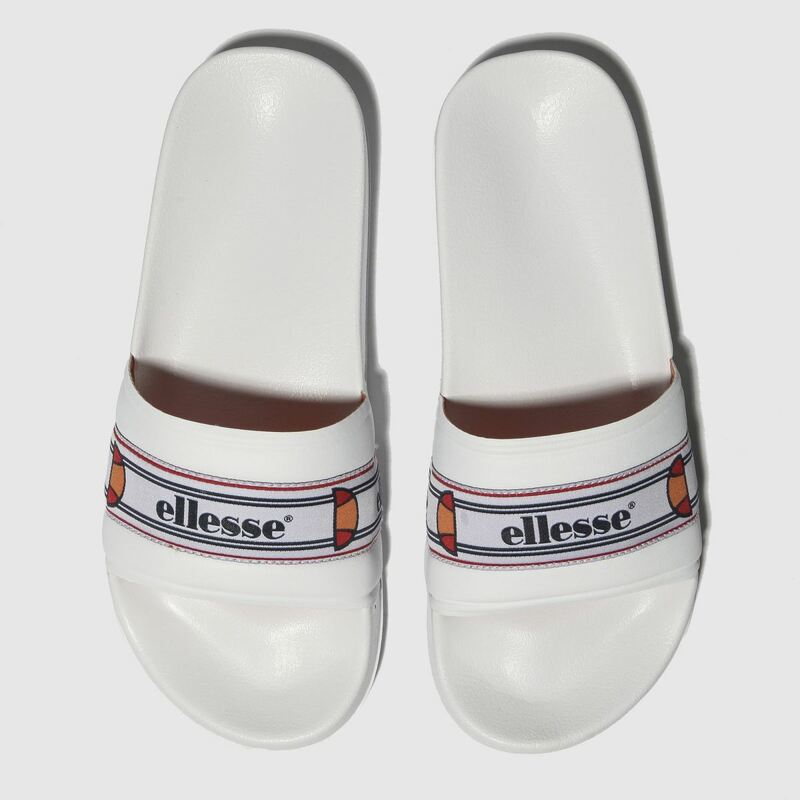 Dress to impress as this slide arrives with a white fabric upper and man-made footbed for maximum comfort. 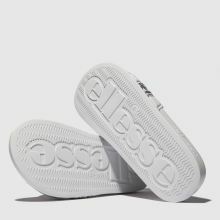 Big branding adorns the strap for a 90s finish.